"From searching for purchase to staging for sale, my infatuation for details and design are what consistently exceed my clients’ expectations." Inspired by her endless creativity and love of design, Laura Roche is known throughout the industry for her sophisticated sense of style, elegance, and marketing prowess. She has built a sterling reputation in Central Florida for her ability to optimize listings, transforming any home into a magnificent and extraordinary space, capturing maximum value. As a second-generation real estate professional, Laura was introduced to the world of real estate at an early age by her mother, sparking a lifelong infatuation with homes and design. Today, as a resident of Baldwin Park, she translates that passion into exceeding the expectations of her real estate clientele. 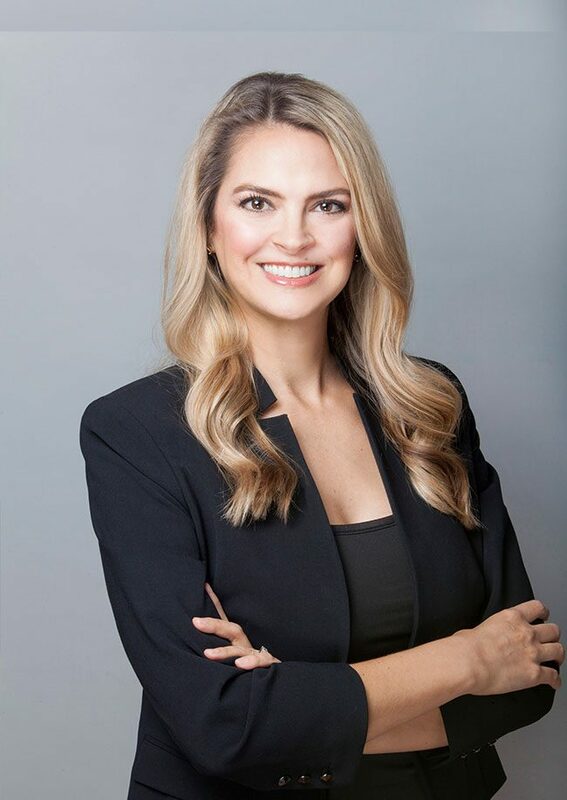 Laura has been a licensed real estate agent since 2015, but prior to joining Kelly Price & Company, she obtained her Bachelor’s Degree in Marketing with a minor in Fashion from Texas Christian University (TCU). Then, she went on to serve as the Membership and Special Events Coordinator at the Modern Museum in Fort Worth, Texas, for six years, and subsequently as the Director of Alumni Relations at TCU for seven years, managing and overseeing key markets and national events, including the 2011 Rose Bowl and 2012 College World Series. Detailed, punctual, organized and technologically savvy, Laura is a planner in everything that she does. For buyers and sellers alike, she is a networking expert who listens to her clients, communicates clearly, and is a resourceful problem solver. Perhaps the summation of all her talent and experience leads to her expertise in styling and staging homes for resell—a true asset in the competitive housing market. Styling is a niche in which meticulous attention to detail, artistic talent, and humble realities are a necessity. Laura can re-create the look of a home by rearranging furniture, changing the color palette, and by adding small details that capture the imagination of the buyer. Staging is Laura’s true love and she keeps up with the latest design trends and fashions to ensure her clients receive top dollar for their listings. In her free time, Laura enjoys spending time with her husband and exploring the endless attractions, restaurants, and wonderful nature of Florida. She is active in her church, supports a number of local organizations, and she and her husband are expecting the first addition to their family in April 2018. Laura is a sophisticated real estate agent who invests her time, energy, and talent into making her clients’ homes beautiful. While her marketing strategies, tireless work ethic, and elegant creativity fuel her success, she believes wholeheartedly that her clients come first, always going above and beyond to make sure they are excited, happy, and lifelong friends.